This is going to make it super-easy to manage the clients and their reports. 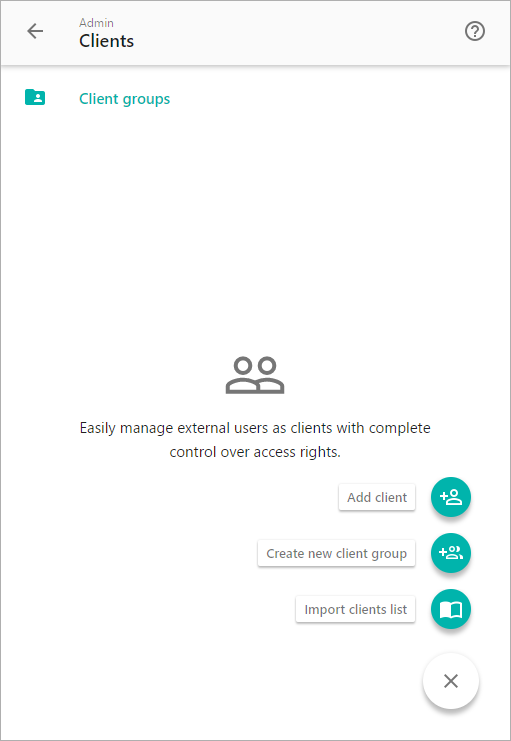 Client Management allows you to adjust user rights in permissions for external users. The role called client group admin gives the ability for clients to add and remove users on their own. NOTE: Client group admins are enabled on the Client Reporting plan. To learn more about how to manage your clients read this article. Dynamic Filtering means you can send out a single dashboard to all your clients and have it automatically filtered depending on who is looking at the board. To learn more about working with Dynamic Filtering read this article. 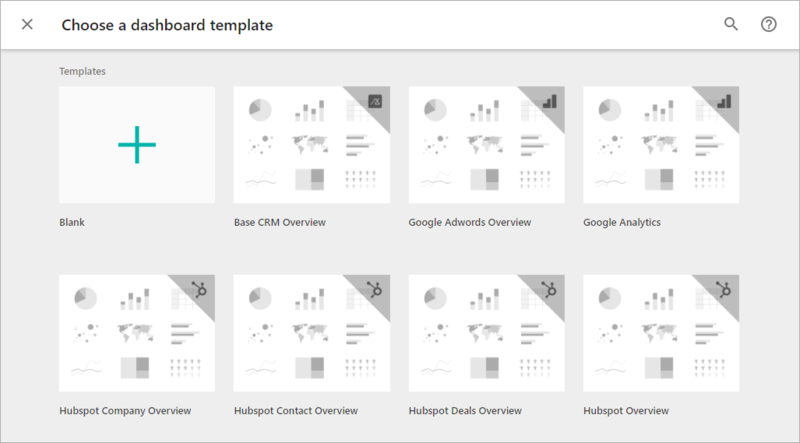 Just as we’ve added a dashboard templates for you, you can build your own dashboard templates for your team members and clients. NOTE: All these features are now enabled for the Small Business plan at no extra charge.